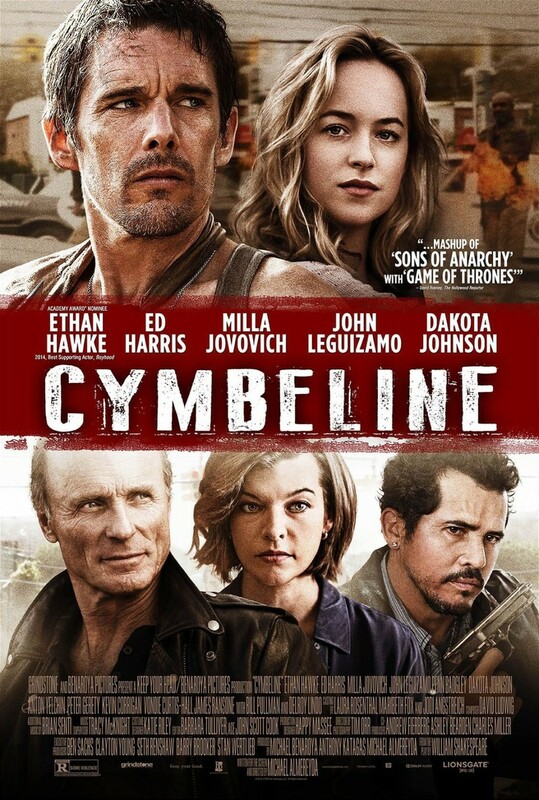 Cymbeline DVD and Blu-ray release date was set for May 19, 2015. This gritty and intense crime drama is an adaptation of William Shakespeare's late tragic work of innocence lost and jealousy avenged. Caught in a brutal battle between dirty cops and an violent outlaw biker game, drug lord Cymbeline is forced to take drastic measures to keep his life and family from unraveling at the seams. This dark adaptation flings Shakespeare's poetry into the sinister and visceral world of gang violence.